The price per attendee for food costs is $25.00. There will be a CASH Bar. This event is open to all Rotarians in District 7475. Rotarians are also encouraged to bring guests. To register for the event, please contact Sally Goodson (Wallkill Valley Rotary) by cell at 973-715-5128 or by email at sally.goodson@verizon.net. 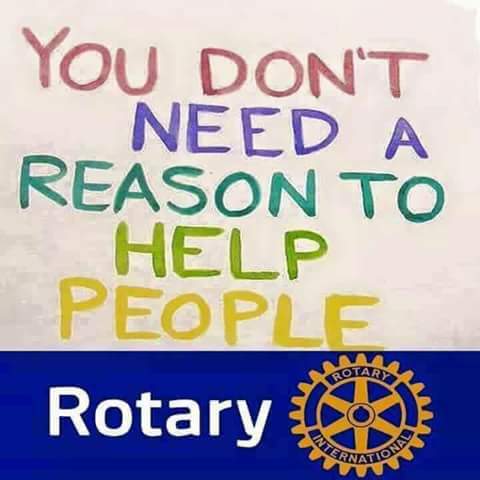 The purpose of the networking social is to encourage Rotarians to support the success of their fellow Rotarians by doing business with them and by referring others to them. This event should be convenient to Rotarians living and/or working in the Northwest New Jersey vicinity.